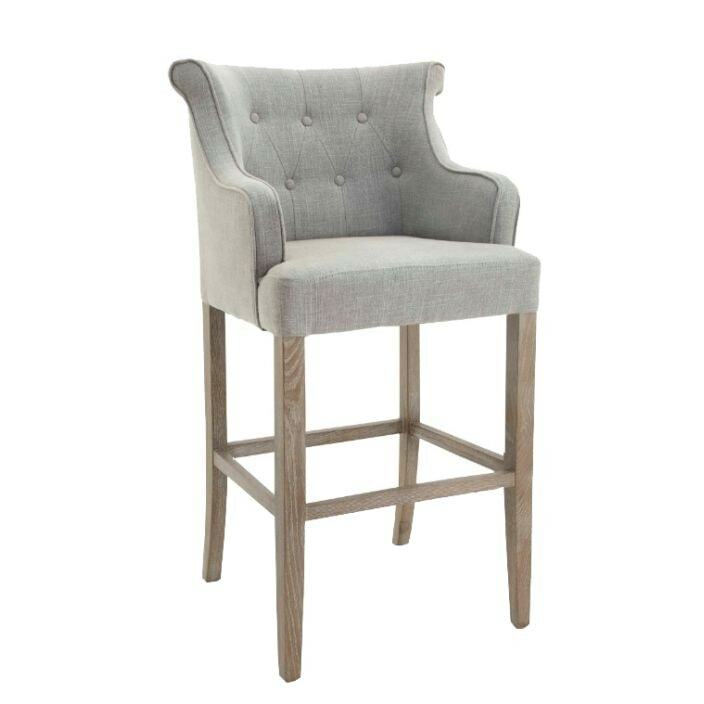 The Gala High Stool in a grey linen mix is an armchair on stilts. Whether it is placed at a cocktail bar or a breakfast bar it is comfort and style personified. Sure to become an instant favourite, this stool will impress across generations.